Samsung recently tried to grab a share from the low budget mobile market segment with its REX series of smartphones. One of the direct competitors of Samsung in this market segment is Nokia who is doing decently well with its Asha series of smart phones in this segment. 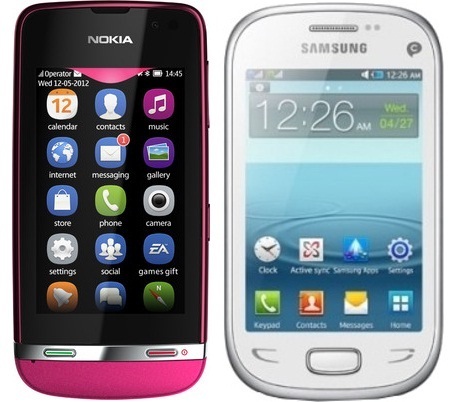 Here, I am going to compare two top end offerings by Nokia and Samsung in this particular segment, Nokia Asha 311 and Samsung REX 90.